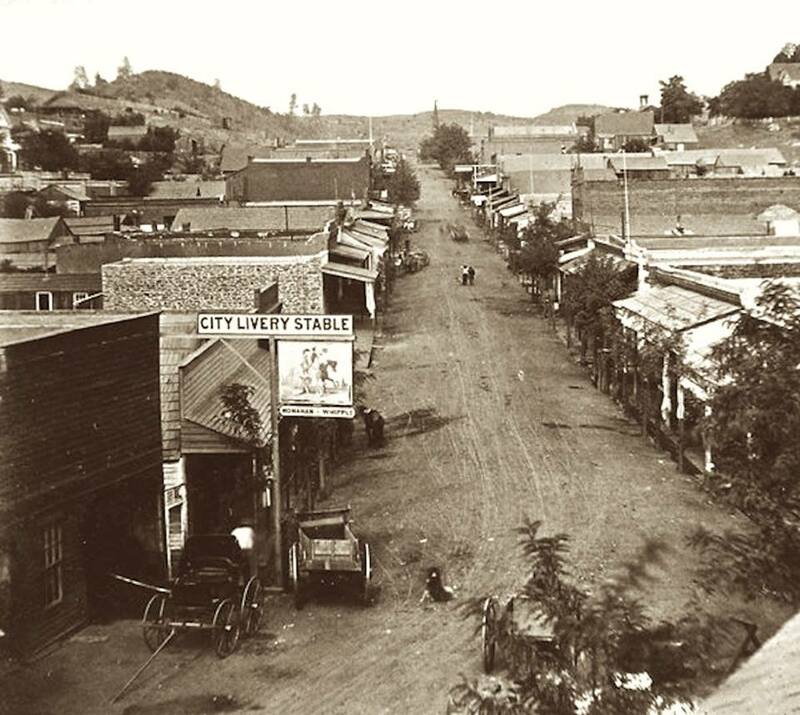 Like so many Gold Rush towns, Sonora had a wild reputation in its early days. According to Frank Marryat, who wrote about his 1851 experiences in Sonora, “No church bells here usher in the Sabbath… every man carries arms, generally a Colt revolver, buckled behind, with no attempt at concealment.” While not totally accurate as to the lack of church bells, since the Catholic Padre Arnault was here in the fall of 1849 to establish St. Patrick’s, it does give one a feeling that Sonora was a pretty wild place. 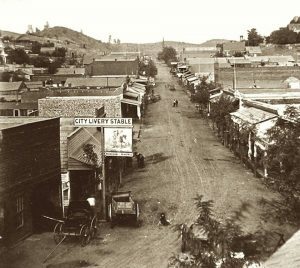 Sonora’s prosperity during the late 1800s and early 1900s is evidenced by many of the historic homes and buildings we treasure today. 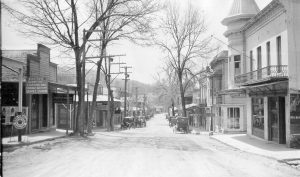 Residences such as those of Nicol, Curtin, Steinmetz, Symons, Rosasco and Street-Morgan, as well as public and commercial buildings such as the Sonora Dome, Sonora High School, Tuolumne County Courthouse, Opera Hall and the Bradford Building all give testimony to the faith our ancestors had in the future of Sonora. 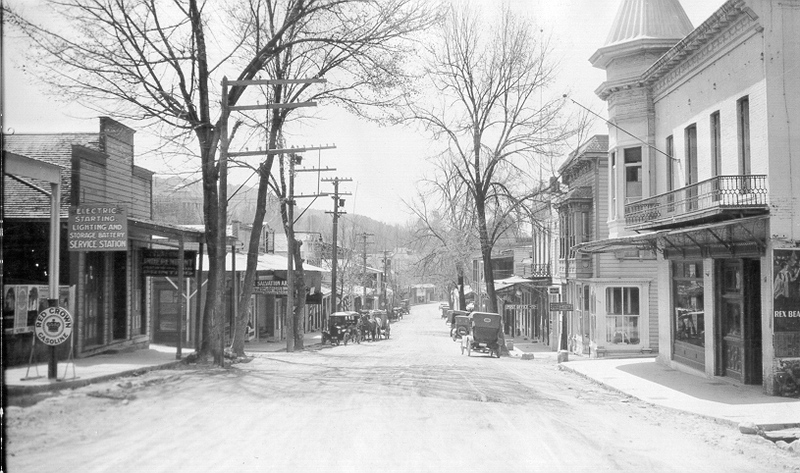 In 1986, Sonora was chosen as one of the first “Main Street” cities in the State of California. Working with the National Trust for Historic Preservation and the California Main Street program the City Council committed over a quarter of a million dollars in an effort to revitalize the city’s historic downtown. The restoration of the Sonora Opera Hall was a component of this revitalization effort. Elements of the “Main Street” program are now carried on by the Sonora Redevelopment Agency.